Yummy! 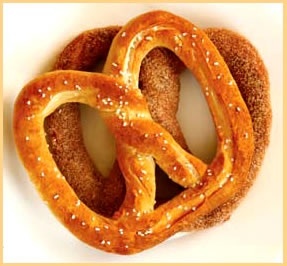 Auntie Anne's Free Pretzel for today only 10am-2pm local time. RSVP.